Scentsations; something for everyone on your holiday shopping list. Shop Local! Scentsations in Kingfield is a gem of a place that’s often called the “feel good” store. From kids, adults, pets and everyone (and thing), in between there’s something in the store that will entertain everyone on your list. Watch the video and take a tour! Country Mutt; Grab some gifts for your four legged furry friends! Snowmobile Season is Officially Here! The Sugarbowl; Fun for the whole family! Kingfield Businesses to Check Out! 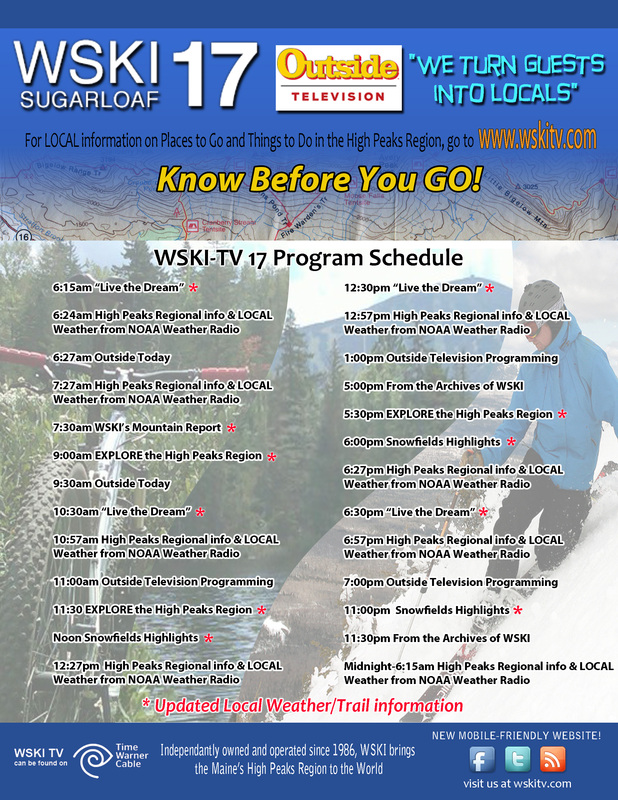 All year-round, there is plenty of activity north of Sugarloaf, too! From a surprising variety of dining options to local stores and shops and live-music venues, Stratton- Eustis is not only a great place to stock up on supplies for your adventures but also a great place to spend the day! Chain of Ponds; been there lately? Hurricane Knoll. Voted riders choice for 2017. Check it out!